Tap-happy Glenn was inspired and taught by the Father of the Modern Steel Drum, Ellie Mannette. This book gives a step-by-step glimpse at Glenn’s creative process for making and tuning pans—from start to finish—with love and care. It also features a timeline and history detailing how the passion of generations of determined people from Trinidad gave birth to this percussion instrument. 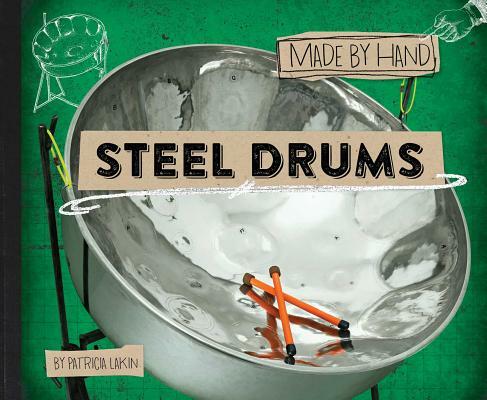 Charts, infographics, and bold photographs will inspire kids to make their own objects by hand.